Republican leaders of the U.S. House of Representatives have scheduled a vote for Thursday – tomorrow! – on H.R. 1, their version of their party’s “Tax Reform” plan. The Congressional Budget Office found that all of H.R. 1’s tax cuts for the wealthy and for corporations would add $1.456 trillion to the deficit over the next decade. What will that mean for you? Our president and many Republicans in Congress will want drastic spending cuts to pay for these drastic tax cuts. But look at the list of safety net and entitlement programs in the graphic above. These programs – not giveaways to billionaires and corporations – are what keep our country strong. They make sure that everyone’s hard work is rewarded with an equal chance to succeed and with a safe and healthy old age. They are what protect struggling families, veterans, and those with disabilities. The sad truth is that’s not a compelling argument to Rep. Keith Rothfus. He doesn’t believe it’s government’s job to protect people from life’s hardships or an uneven economy. He thinks government should only invest in the American people living off their investments, corporate holdings, and family wealth – not those who are actually working hard every day as the real engines of our economy. So what can we say to him that he’ll listen to? Well, Rothfus is firmly opposed to our nation writing checks that our you-know-whats can’t cash, so to speak. He is not a man who supports big tax cuts that haven’t already been paid for and that leave the nation with a bigger deficit. So let’s use that knowledge to our advantage. Find your U.S. Rep. here. Is it Keith Rothfus? 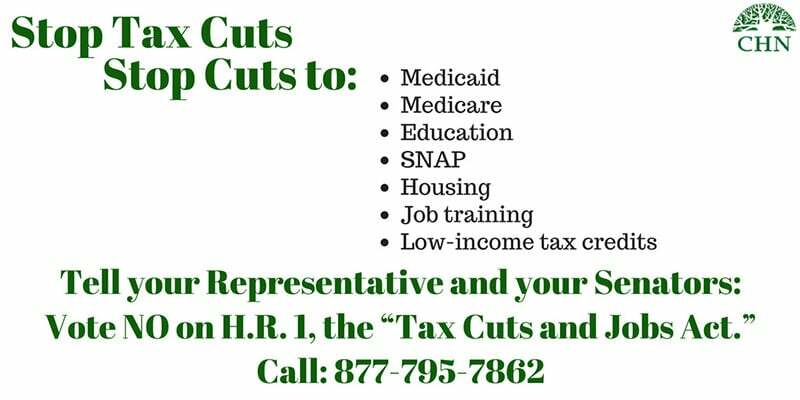 Call his office right now by dialing 877-795-7862. Share this blog post with them.